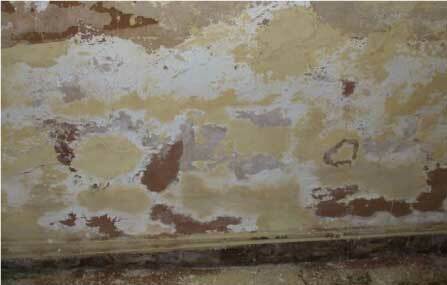 We provide professional, independent surveys to help you identify the type and cause of damp in your property as well as an accurate report outlining the necessary treatment. 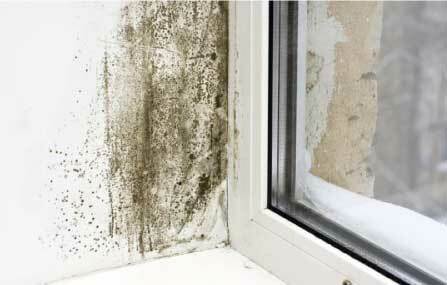 Condensation is the most prevalent source of dampness in properties today and even by building professionals is often mistaken for Rising or Penetrating Damp. 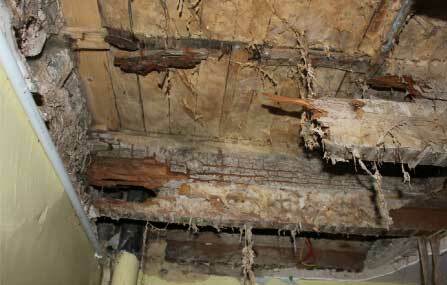 Specialist Property Surveys has over 30 years experience diagnosing, specifying and supervising treatments for problems of timber decay and infestation. Contact us for a fee quotation and to book a survey.